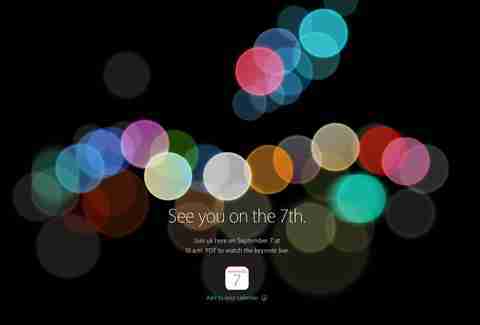 Apple's keynote events have always come with a lot of fanfare, and 2016's is no different, thanks in large part to the highly anticipated announcement of the iPhone 7 and 7 Plus on September 7th (at 10am PST). Here's how you can stay up on the latest developments as they... well, develop. Live streams can be finicky beasts at the best of times, and there's no guarantee the servers will be able to survive the onslaught of rabid news junkies tuning in for their iPhone 7 fix, but this should absolutely be your first move. If you want to watch Tim Cook's face as he shows the world's first headphone jack-less smartphone (or doesn't, even though we know he will), Apple's official page is the place to do it. Because we're as iPhone-obsessed as you are, we'll be providing ongoing coverage of the announcements and breaking down what's really important -- like explaining why the removal of the iPhone 7 headphone jack is legitimately a good thing. Seriously, it is. 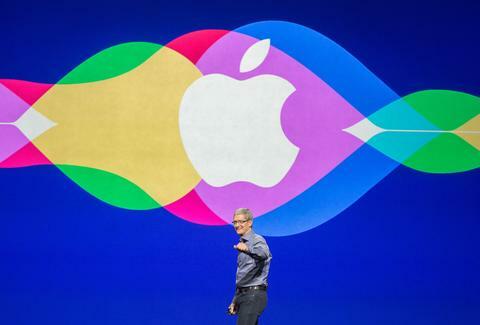 If you're after the latest Apple product news, it might seem like a total no-brainer to follow Apple on Twitter -- and it is, but not quite for the reason you'd think. Weirdly, the computing behemoth has never actually posted a tweet since its account was created back in 2011, and its sole tweet announcing the September 7th event last week was part of an ad buy, which explains why it doesn't appear in Apple's feed. So why follow an account that's never tweeted before? Well, if there were ever a time for Apple to break its social media silence, it's now -- an idea lent further credence by the fact that the account's been recently updated with a new, non-egg profile pic & background image.